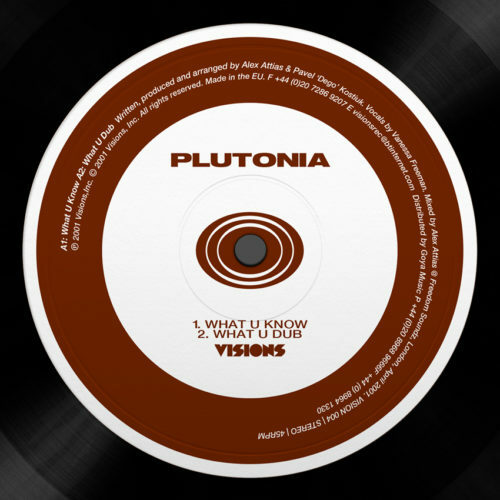 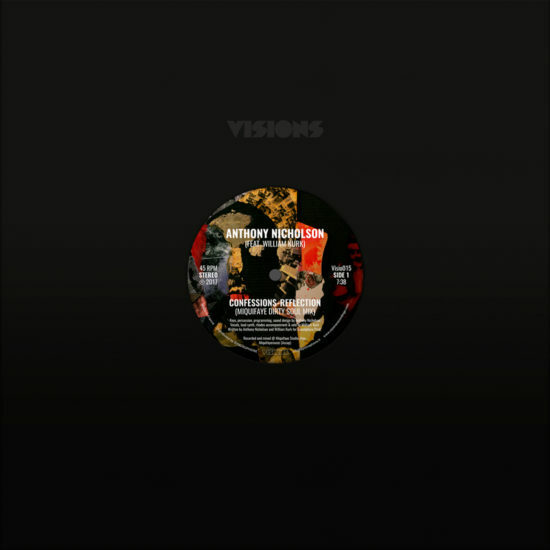 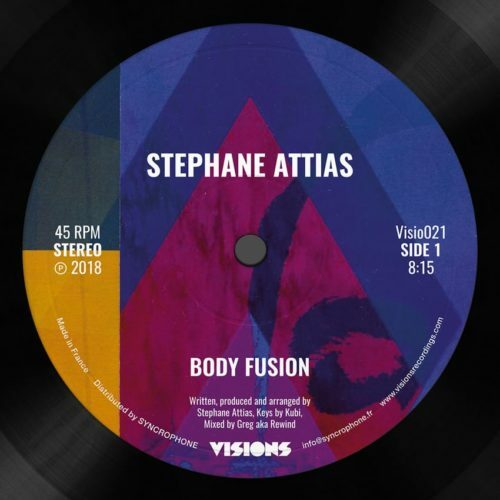 Visions open mind and wide vision returns here with their 15th release con­tin­u­ing their jour­ney into the world of elec­tron­ic dance music. 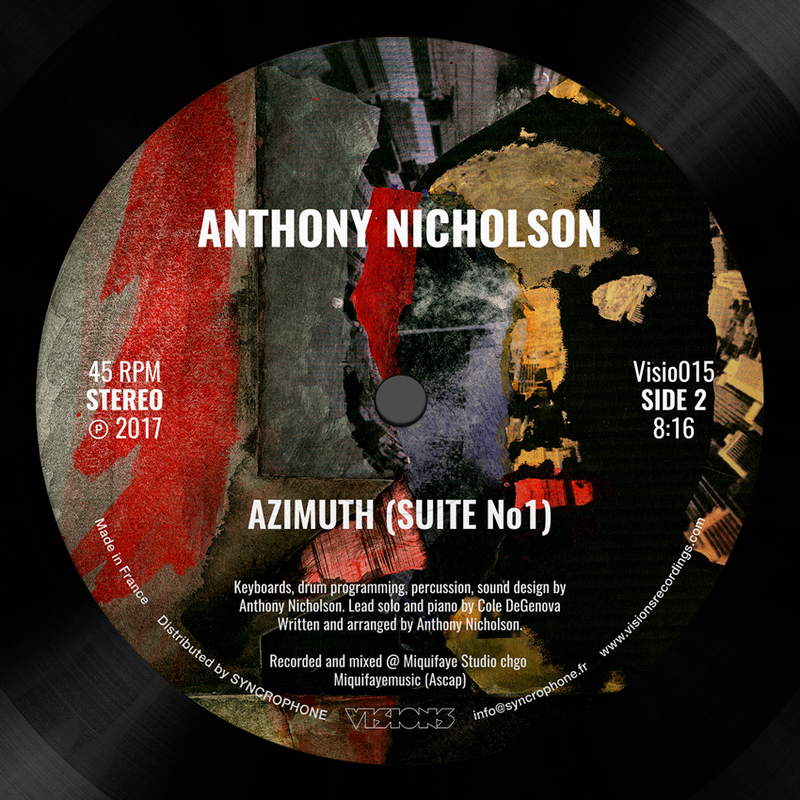 Antho­ny Nichol­son Chica­go deep house mae­stro deliv­ers here two amaz­ing soul­ful deep house tracks for the label. 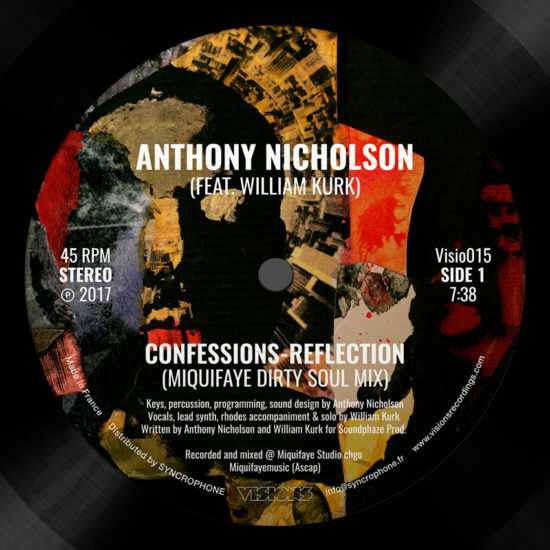 On the A-side Antho­ny and William Kurk have pro­duced a beau­ti­ful soul­ful vocal track mix­ing lush pads Rhodes and deep vocals sus­tained by a sol­id house beat. 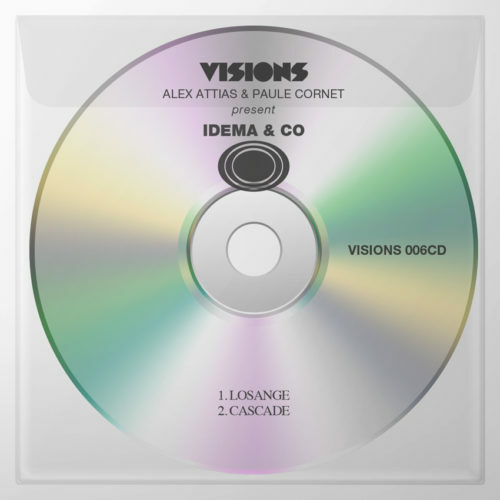 This is a sub­lime jour­ney into a soft and beau­ti­ful Chica­go deep house jam that we fell in love instan­ta­ne­ly with and want­ed to share it with the music lovers and vinyl col­lec­tors. The B-side is a jazz funk num­ber that rolls deep into Rhodes chords, moog leads and funky bas­se­line for an amaz­ing 8min dance-floor instru­men­tal bomb. 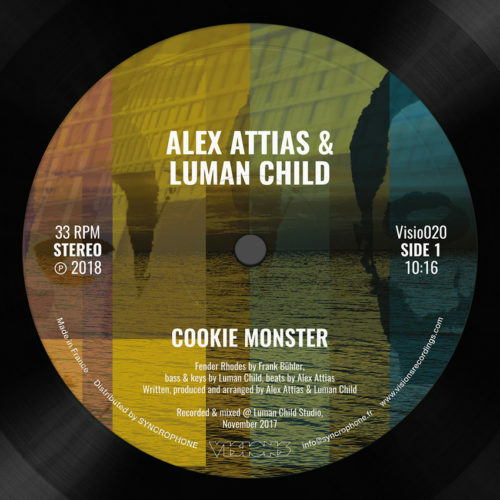 These two Chica­go slices of good­ness will find place in any dj bag for sure.